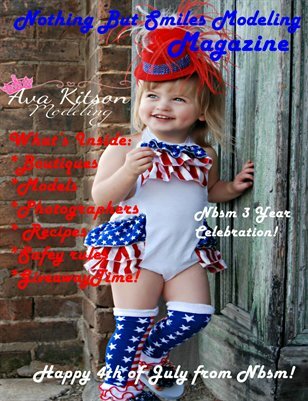 Nothing but smiles modeling wants to wish everyone a happy 4th of july! we want to make sure yall have fun but with all the safety. July isn't just for the 4th.. July has lots of national day in it as well. Take a look at them all inside! Thank you!